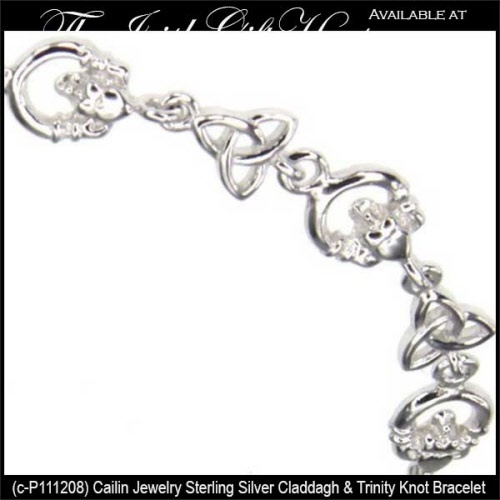 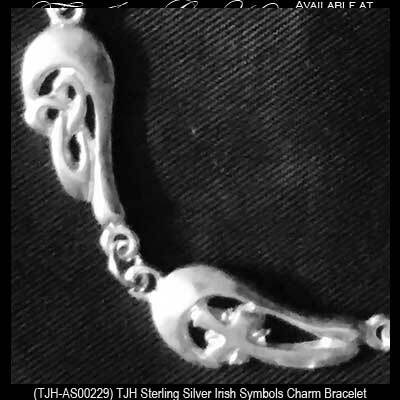 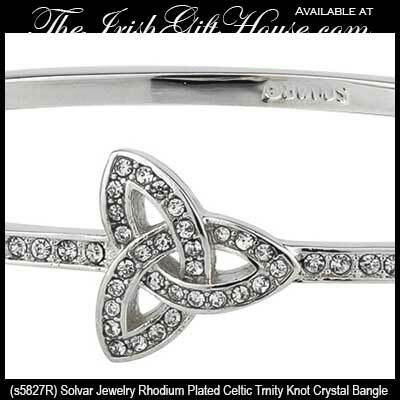 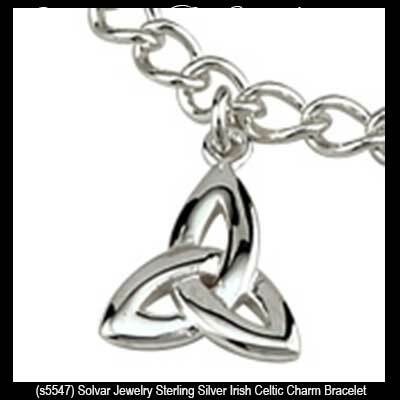 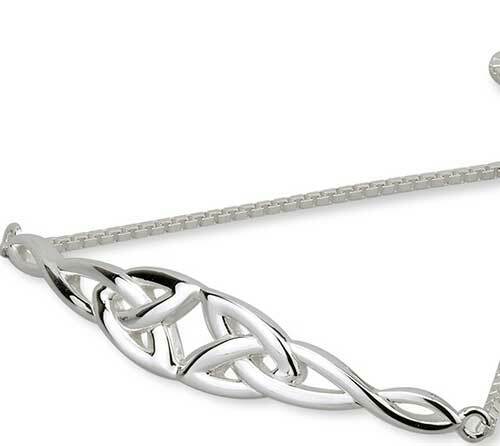 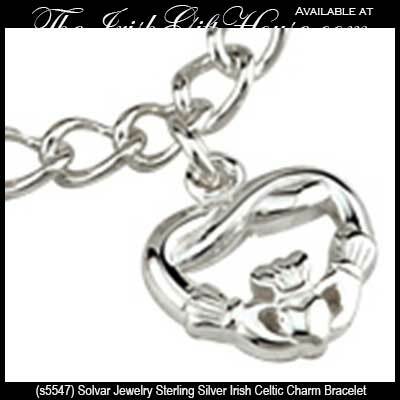 Sterling silver Celtic bracelet features Trinity knots along with a draw chain and cinch. 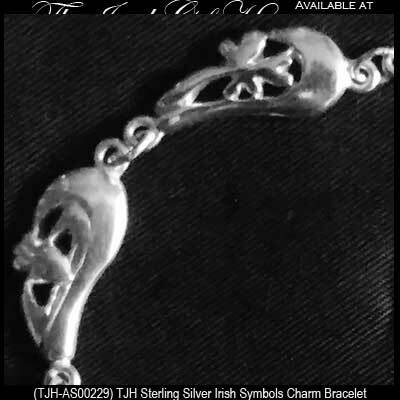 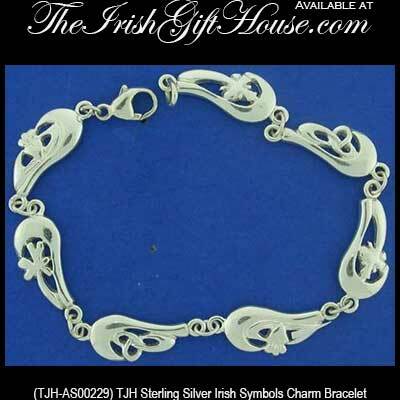 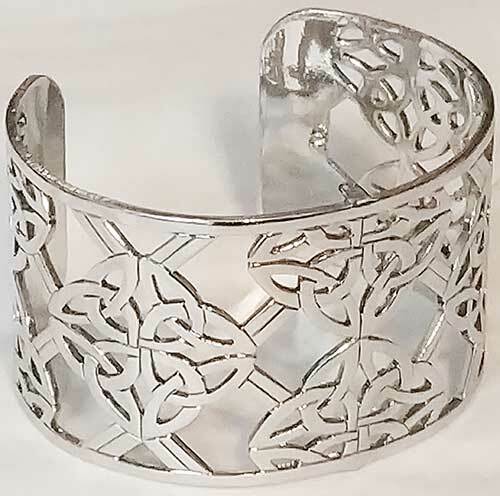 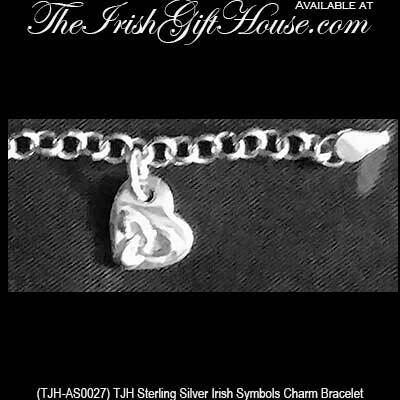 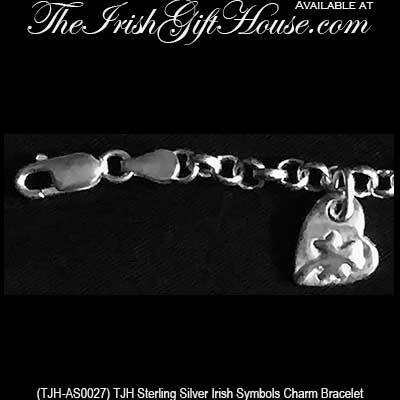 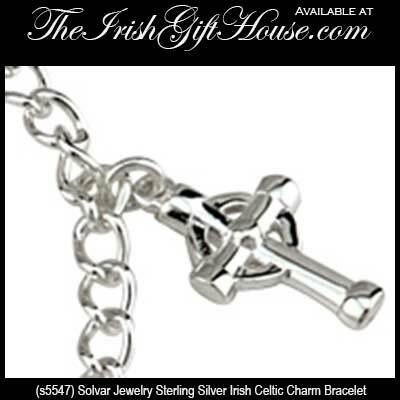 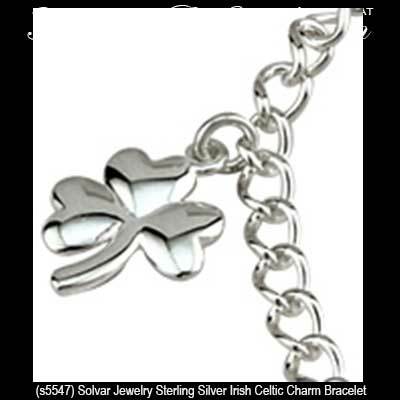 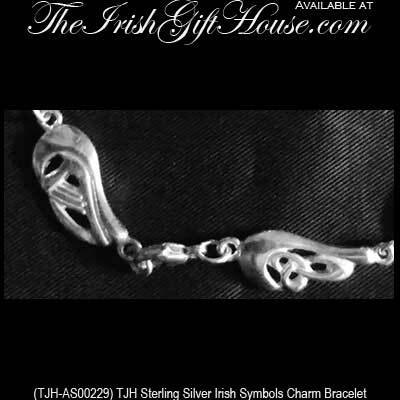 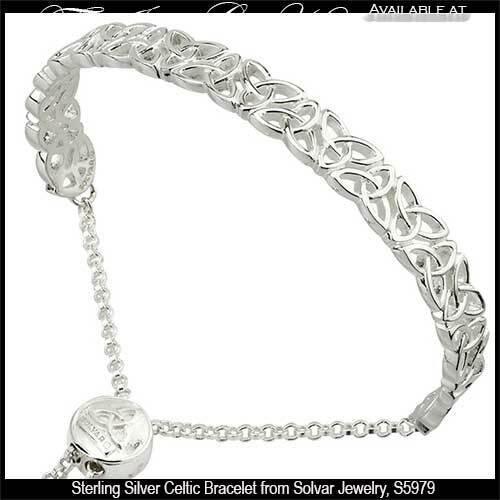 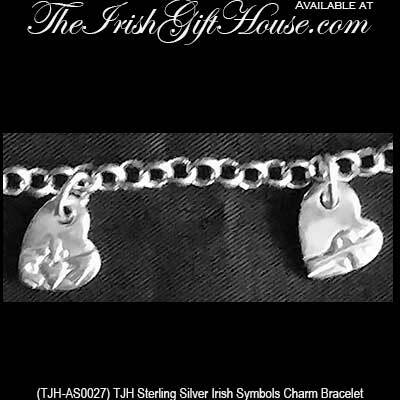 Celtic draw chain bracelet features two filigree Trinity knots along with a sterling silver box chain. 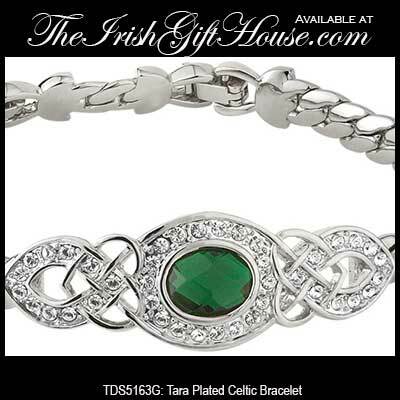 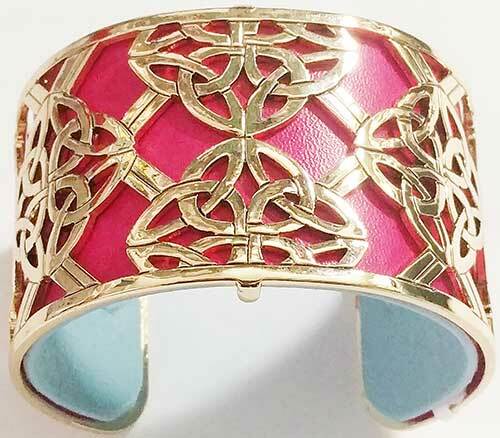 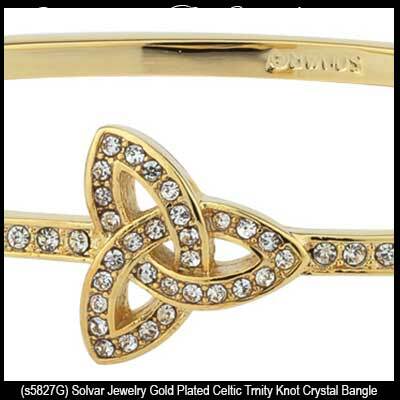 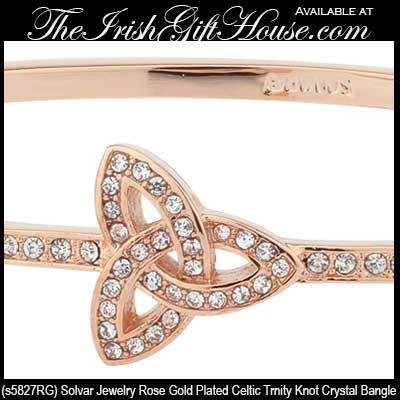 Celtic bracelet is a hinged bangle that features gold plating along with crystals. 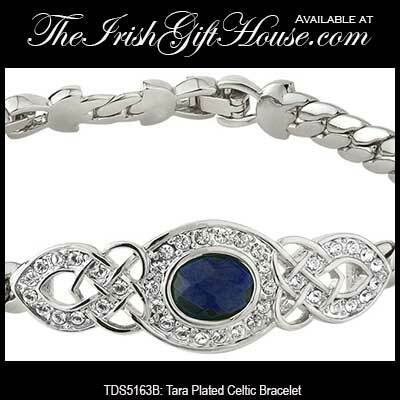 Sorry, this bracelet is sold out. 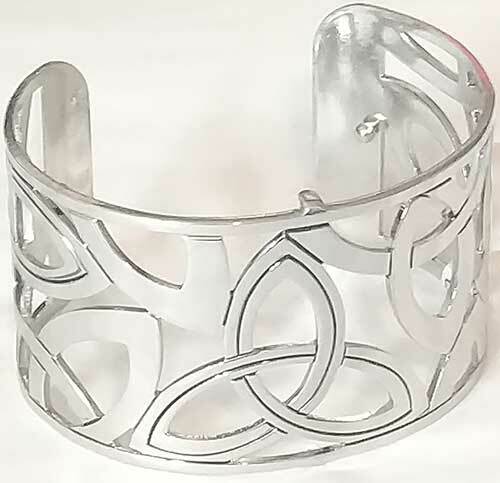 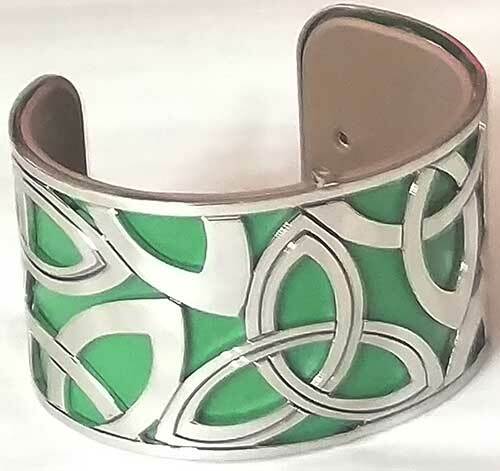 Celtic cuff bracelet with Trinity knots features a removable and revisable leather insert that is green on one side and tan on the other. 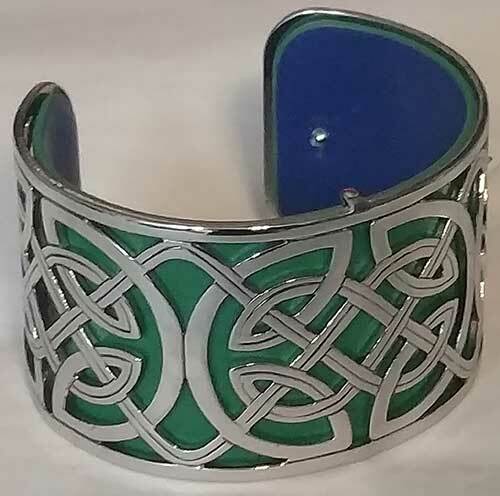 Celtic cuff bracelet features a removable and revisable leather insert that is green on one side and blue on the other. 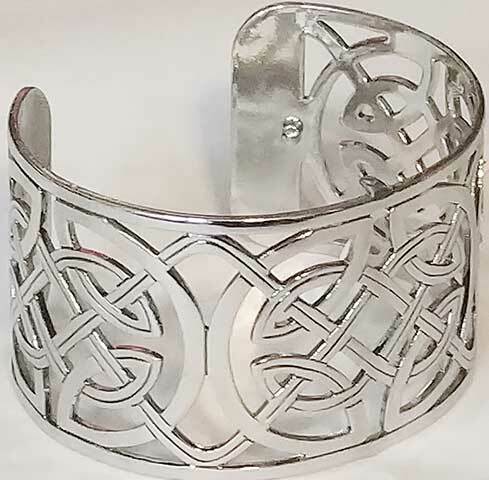 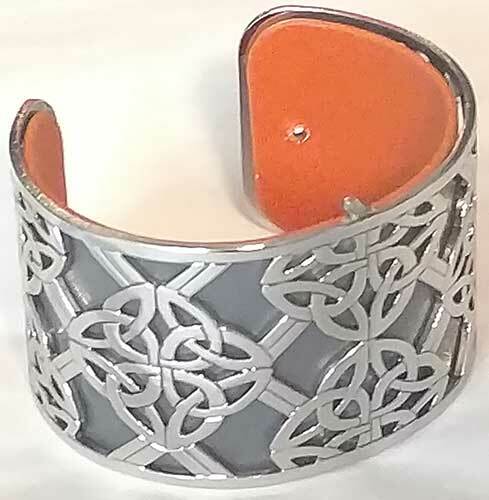 Celtic cuff bracelet features the Dara strength knot along with a removable and revisable leather insert that is pumpkin on one side and dark umber on the other.